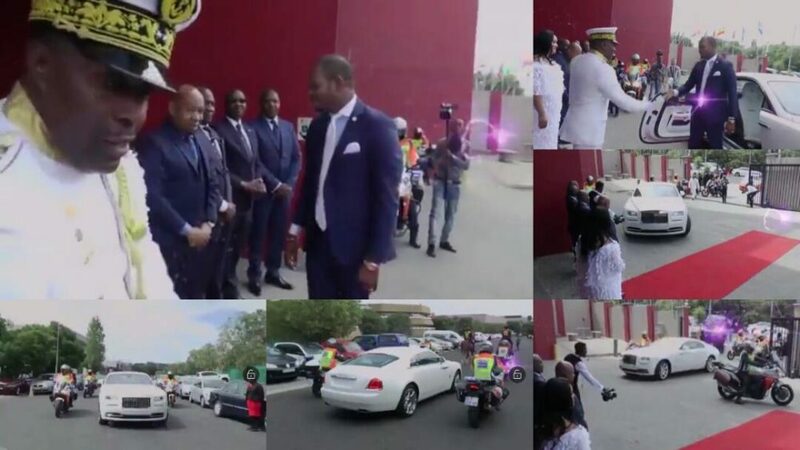 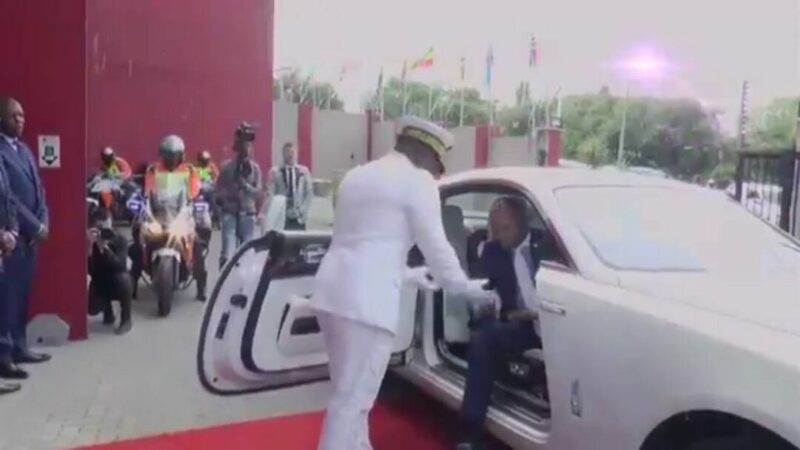 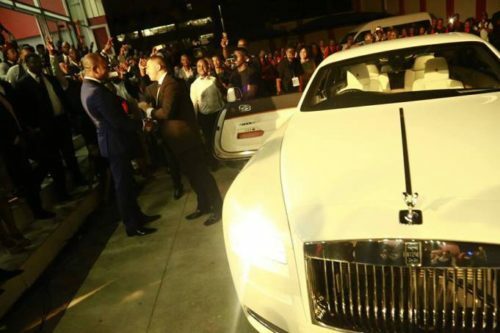 A trending video of a Pastor making a presidential-style entrance into his church in convoy of a Rolls Royce, Horses and police outriders hits the internet. 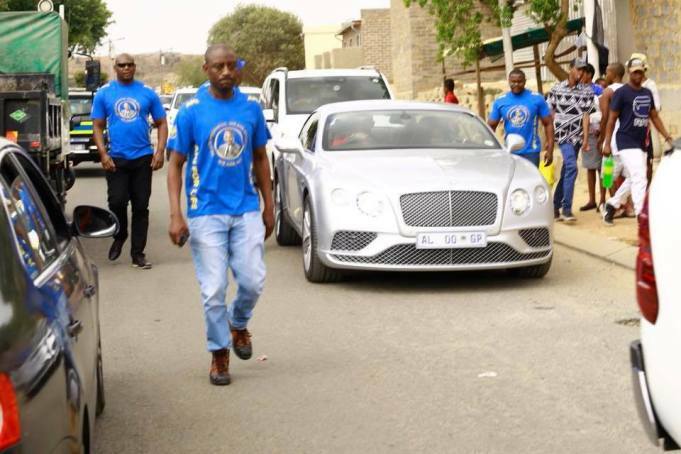 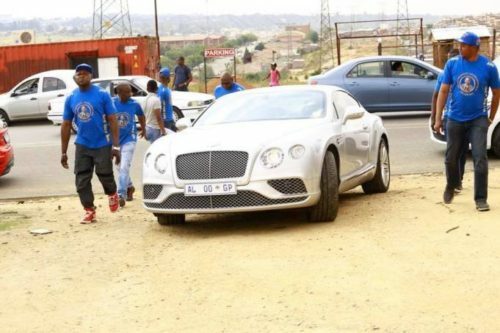 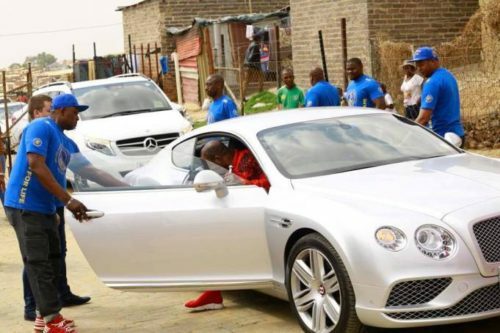 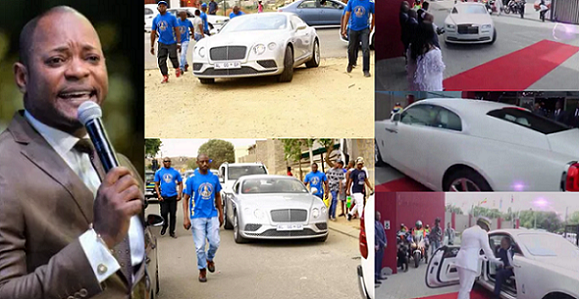 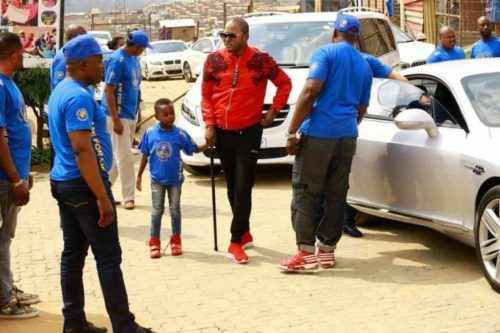 South African pastor, Alph Lukau, founder and General Overseer of Alleluia Ministries International, sure knows how to make a grand entrance. The video of him making the rounds on social media, shows him a presidential-style entrance to his church recently. 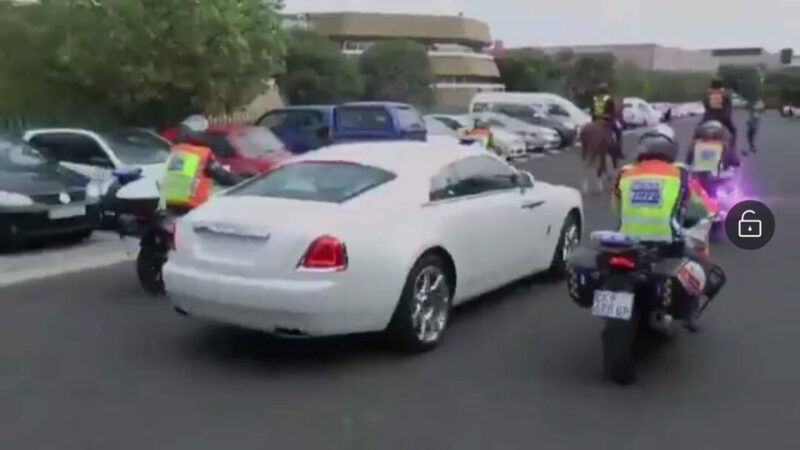 The convoy consisted of a Rolls Royce, Horses and Motorcades. The horse riders led the convoy while the police outriders followed. 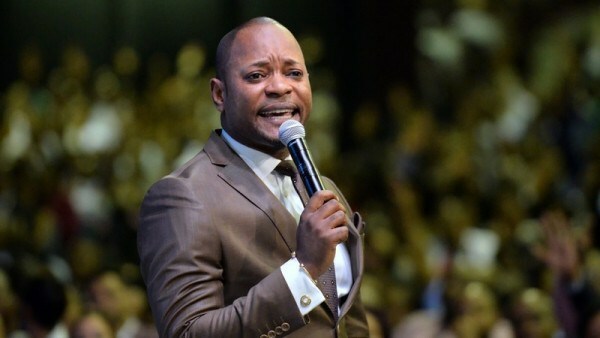 South African pastor and general overseer of Alleluia Ministries International, Alph Lukau, is said to be the richest pastor in the world, with an estimated net worthof $1billion.